LINEcontrol 360 – Coding Automation incorporating Code Check vision systems is the latest in cutting edge coding technology and IOT. LINEcontrol 360 is an essential tool in driving manufacturing efficiency, mitigating errors and simplifying coding operations. Born out of 35 years of coding experience, Domino’s automation software and service products enable applications all around the world, from basic message design to complete site wide ERP integration. 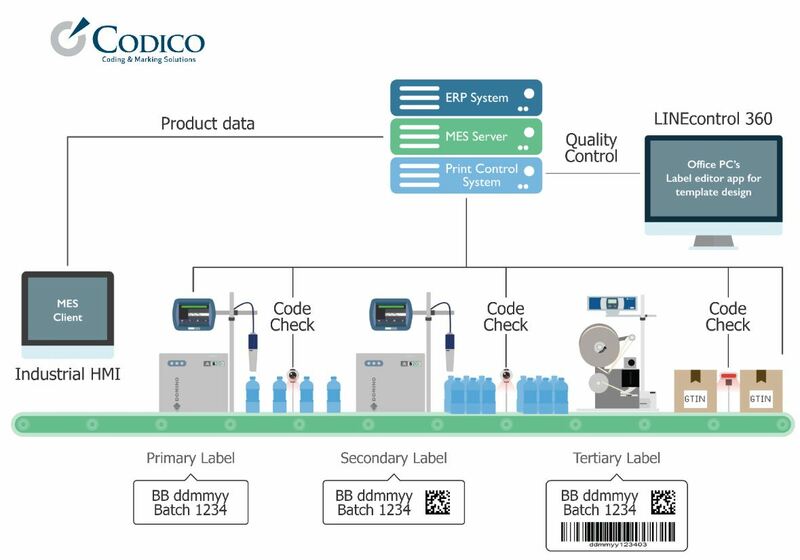 Codico utilises the Domino Automation platform to provide integration on all our printing, coding and labelling technologies, in an easy to use, flexible and scalable software package, from fully featured free of charge Label Editor to a broad range of powerful automation modules. Using LINEcontrol 360, it’s easy to integrate printing with production, ERP and distribution software, putting you in complete control of all the codes (Code Check) must be applied to primary, secondary and tertiary packaging. The software manages all the printers supplied by Domino, from inkjet and laser to thermal transfer, ensuring consistency and traceability across all your production processes, and on through your whole supply chain. How it works in 3 steps? Office team create orders in your ERP. 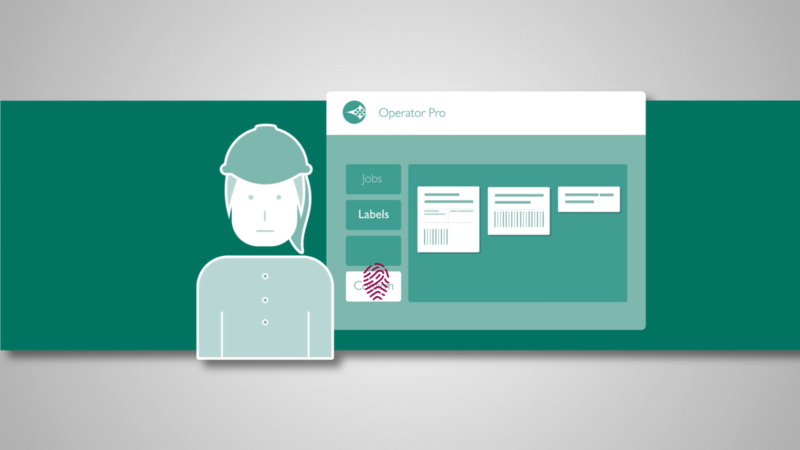 Operator retrieves job using a touch screen and confirms the label information is accurate. 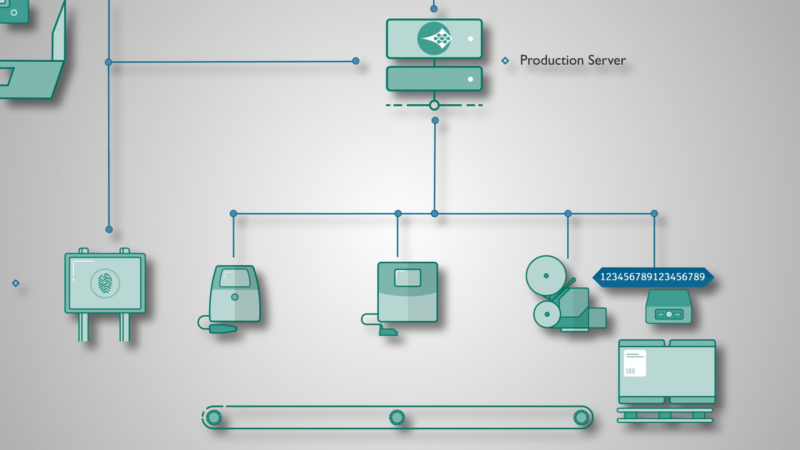 The server sends that information to each printer on production. Single message design application for all coding technologies, simplifies the complete product to pallet message and label design process. Configurable Operator mode provides a simplified touchscreen optimised interface, reducing Operator training needs and the risks of errors. Full Unicode character set support for applications anywhere in the world. Use templates linked to an internal product table, to remove the need for 100’s of label files. Store Labels and product data in a single secure central location for easy team working across an entire site. Choose from a selection of modules offering unique external database and automation functionality.